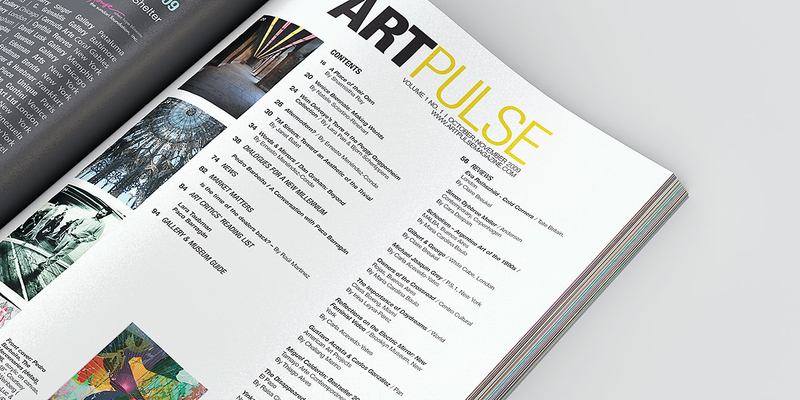 Brand identity and editorial design for contemporary art magazine. 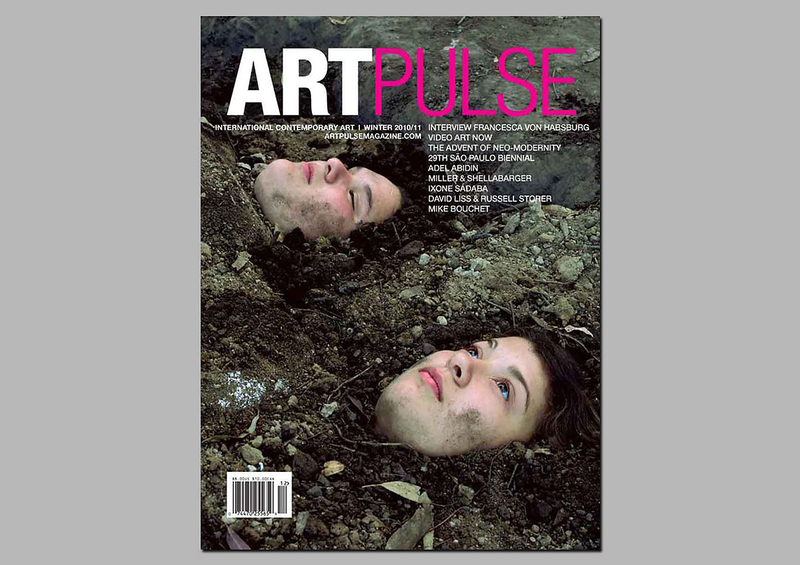 Redesign of ArtPulse, a contemporary art magazine, consisting of the entire visual identity- from the mark to the layout of pages and sections in the magazine. 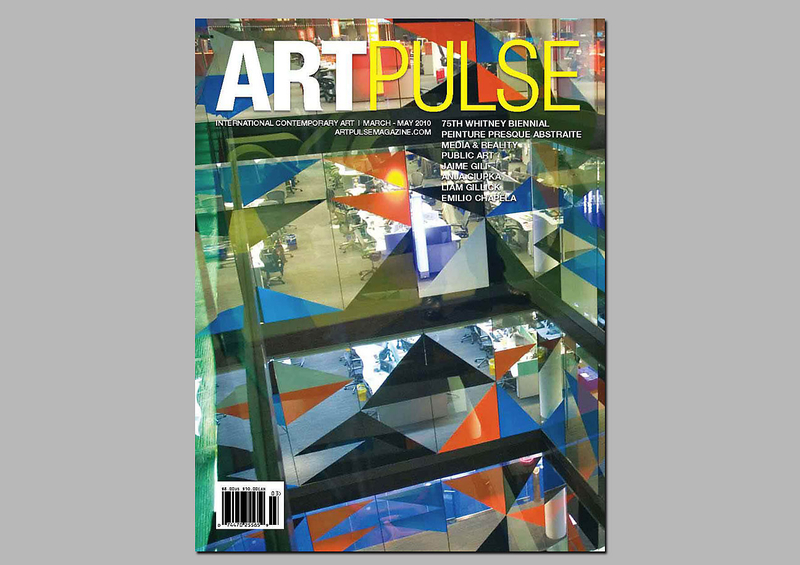 When working with art as the content, the design is driven by the beauty of the artwork. Therefore, the covers were designed to provide the necessary emphasis to the art, with secondary emphasis on the nameplate. 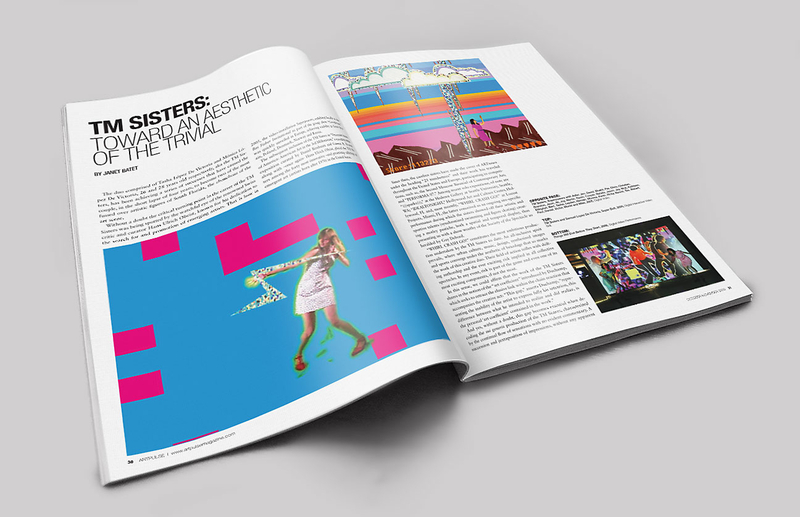 For the inside layout, a structured multi-column grid was developed to facilitate a balance between the art and the story/type.